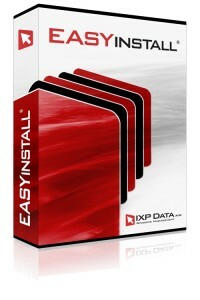 You can and should try EasyInstall before you buy. You can continue to use the same EasyInstall environment after purchasing a license. Please fill out the form below to download a free EasyInstall Demo.